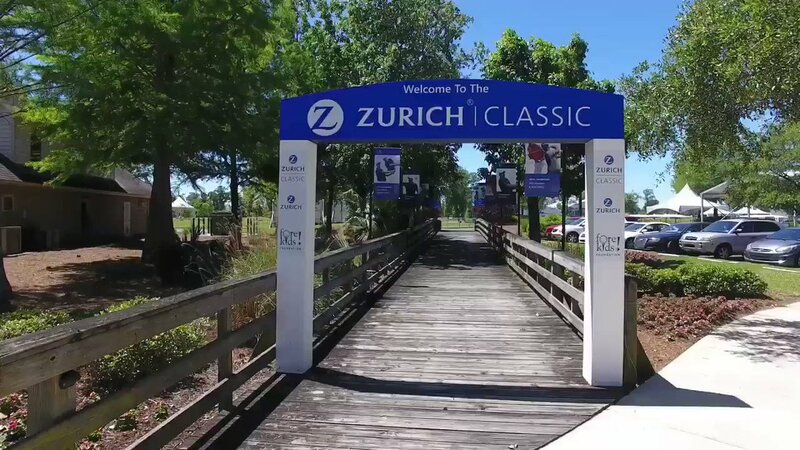 Open for the public to enjoy, TPC Louisiana brings championship golf to New Orleans. Master architect Pete Dye designed the course, working in conjunction with PGA TOUR players Steve Elkington and Kelly Gibson – a New Orleans native. The breathtaking scenery at TPC Louisiana’s golf course, stretches over 250 acres of wetlands along the Mississippi River delta, This championship golf course meets the highest course conditions is a grand representation of the natural local habitat. The golf course is part of the Audubon Golf Trail and a proud member of the Audubon Cooperative Sanctuary program – providing a landscape that many have compared to a private nature reserve. The golf course layout incorporates stately stands of cypress and oak trees – with Dye adding plenty of water hazards and bunkers to make for a highly interesting game. The golf course features over 100 bunkers as well as five ponds, which come into play. 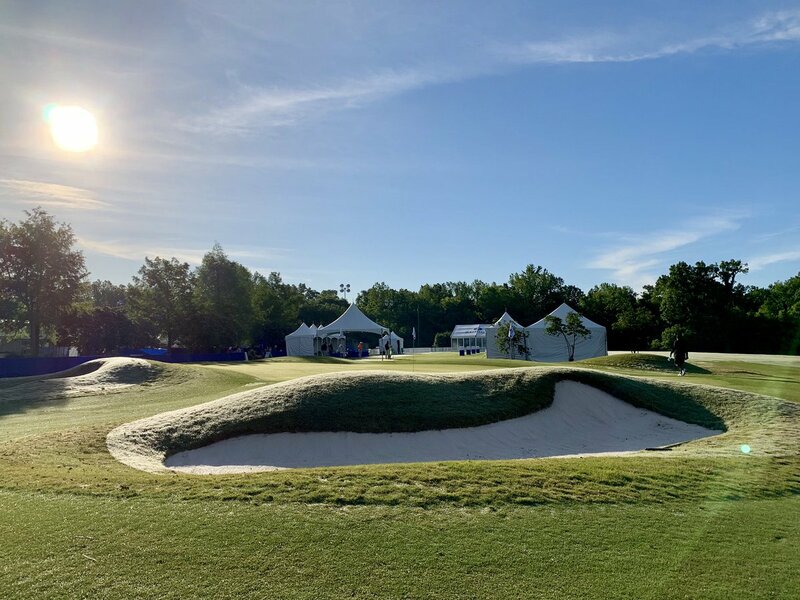 There are five sets of tees at TPC Louisiana ranging from 5,121 yards from the front/women’s tees to 7,400 yards from the tips, which will test the PGA TOUR’s finest golf professionals. TPC Louisiana boasts a series of short but compelling par-4 holes to balance the longer ones and delivers a great blend of challenge and playability. The signature hole on the golf course is the par-5, 18th hole. Water is in play for the entire right side of the hole, making for a challenging finish for golfers of all skill levels.